Serving 15 Silicon Valley cities and major high-tech companies like eBay, Google, Cisco, Yahoo, and Adobe, Santa Clara Valley Transportation Authority (VTA) focuses on quality of service and customer safety. Beginning with 50 buses in serious need of upgrades and repair in 1972, VTA now operates a fleet of more than 500 bus and rail vehicles, provides more than 3 million rides a month, covers 326 square miles of urbanized area, and has been setting industry benchmarks in accessibility, sustainability, and reliability of service. 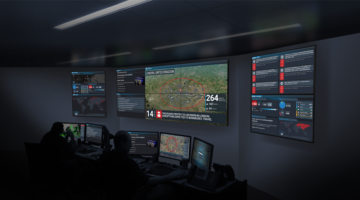 In order to control center operations and emergency response, VTA requires a communication method that allows control center operators to alert different groups of staff for both routine and emergency situations. 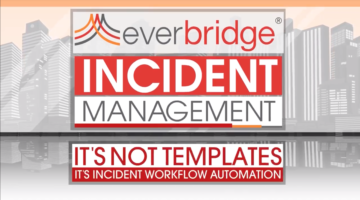 For unique, emergency situations that threaten business continuity and life safety, Santa Clara Valley Transportation Authority employs the Everbridge system. 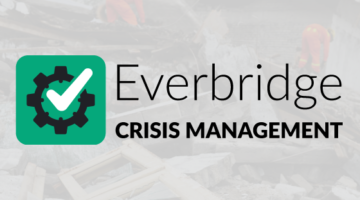 Everbridge helps VTA streamline their control center operations and emergency response efforts by providing multi-modal and 2-way communication capabilities. VTA can also make custom groups so essential staff are only receiving notifications that directly impact them.